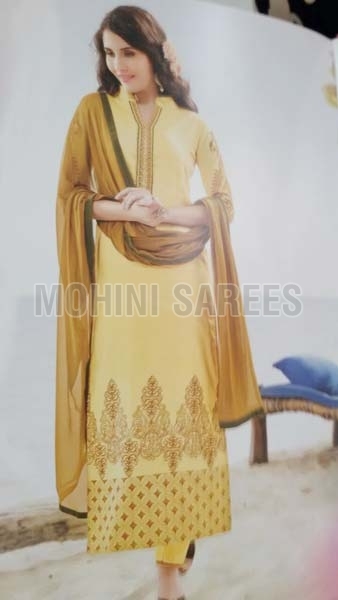 We have carved out a distinct position in offering an enormous range of Ladies Suits in Pune, Maharashtra. 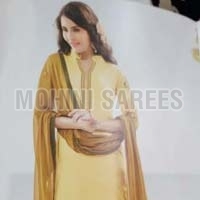 Our range of Suits includes Ladies Long Suits, Ladies Anarkali Suits and Ladie Churidar Suits. The Wear that we offer is manufactured as per the international quality standards assuring the best quality and durability. Our Suits are available in attractive designs and colors as per the requirements of buyers.